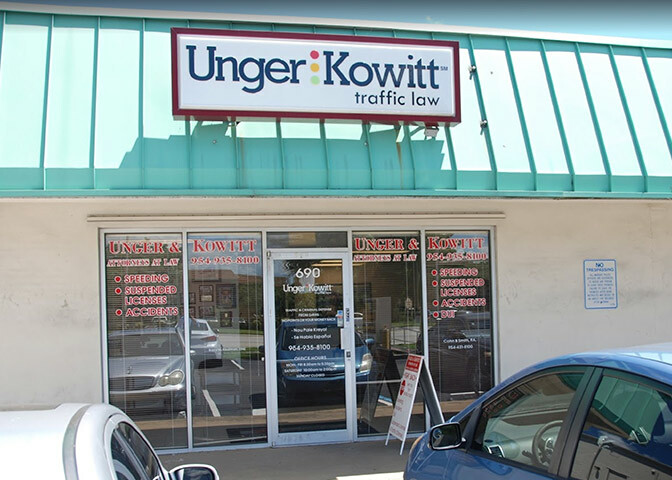 Our Margate, Florida office is located on the East side of 441 just north of SW 7th St. We are next to Subway, across from the Dollar General. For customized driving directions, please use the interactive map below. Simply click the red Unger and Kowitt indicator on the map, enter a starting address then click on “Get Directions”. Apple and the Apple logo are trademarks of Apple Inc., registered in the U.S. and other countries. App Store is a service mark of Apple Inc.
© 2014 Google Inc. All rights reserved. Google Play store is a trademark of Google Inc.